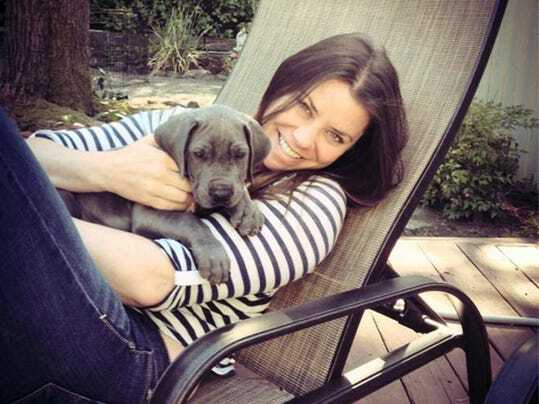 I’d like to think that if I got the bad news that Brittany Maynard received — terminal cancer with a prognosis of less than six months left to live — I’d be like her. I’d like to be stoic and brave. I’d like to take charge of the rest of my cruelly abbreviated life. If I were facing death at age 29, I would want to find meaning in an end come too soon. Maynard has done just that. She moved from California to Oregon, where assisted suicide is legal. She has become the face of Compassion & Choices, which wants to legalize assisted suicide in California. “It’s crazy to me that other patients suffering with terminal illness don’t have the same choice and may not have the same flexibility to pick up and move with their family,” she told the San Francisco Chronicle. I love the spirit, but there is a huge flaw in Maynard’s reasoning. She says she wants her story to help change California law so that no one else has to “move to another state to not die horribly.” Close to 40,000 Americans kill themselves every year; they make the same choice Maynard is making, although most won’t have the media attention that is being lavished on the vibrant and telegenic University of California Berkeley graduate. Suicide is the 10th-leading cause of death in this country. Perhaps Maynard sees this choice as a way of beating back at death, to not allow the beast to own every turn of an end approaching far too soon. I respect that. But she is wrong to call it, as advocates do, “death with dignity.” The very phrase suggests that people who do not choose suicide lack dignity. “I considered passing away in hospice care at my San Francisco Bay-area home,” Maynard wrote for CNN. “But even with palliative medication, I could develop potentially morphine-resistant pain and suffer personality changes and verbal, cognitive and motor loss of virtually any kind.” Note that she wrote things “could” go wrong, which means they could work, too. Palliative care specialist Dr. B.J. Miller of the Zen Hospice Project told me that he didn’t know the particulars of Maynard’s case. “Globally speaking, people do develop intolerance to morphine, and delirium is very common at the end of life” for patients with brain cancer, he noted, but “it’s also true that much of that is treatable.” Palliative sedation cannot reverse cancer, but it can provide relief. Marilyn Golden of the Disability Rights Education & Defense Fund in Berkeley is concerned that Maynard’s story obscures the larger picture. 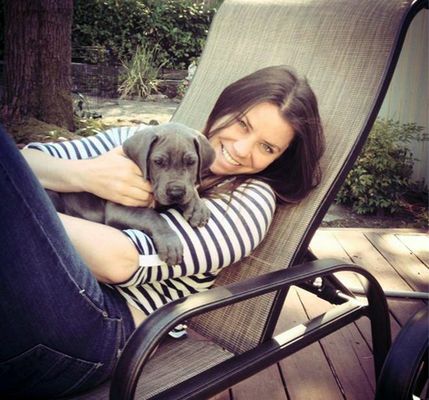 “For every individual with a happy family who’s not at risk for abuse, there are many other individuals who may be subtly steered toward assisted suicide by their insurance company or pressured by their family.” For every Brittany Maynard, there are others who face serious illnesses — aging, maybe — without Maynard’s extraordinary support system. Golden worries lest “profit-driven managed health care” subtly steer the sick in the direction of — what’s the word? — dignity. Brittany Maynard is a beautiful woman. That’s probably why you’ve seen her so much on CNN. She represents the fantasy of how we all want to be in the end — wanted, ready and resourceful. But before you sign on to her remedy, ask yourself what happens to sick people who don’t have her youthful spirit. Debra Saunders is a San Franscisco Chronicle columnist. Email her at dsaunders@sfchronicle.com.